Maybe Clementine had a slice of this dense, nutty-sweet almond cake in her pocket the day she “fell into the foaming brine,” because she sank straight to the bottom, poor thing. 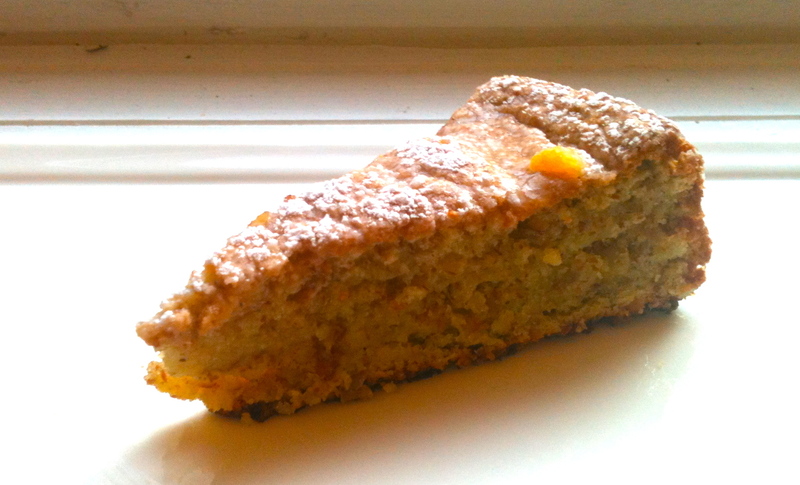 This cake is named after the fruit, not the miner’s daughter, but that doesn’t mean it’s any less melodious. 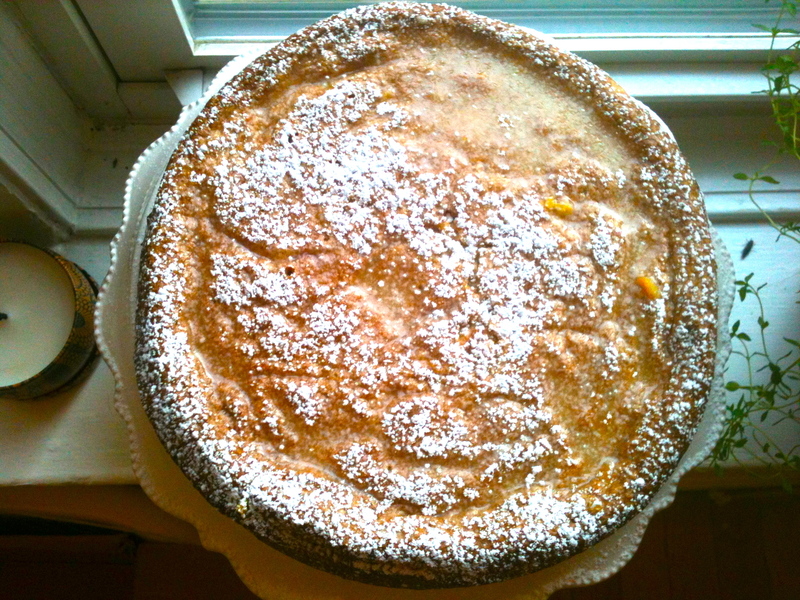 And as it bakes, the whole house smells wonderfully of toasty almonds and fresh citrus. 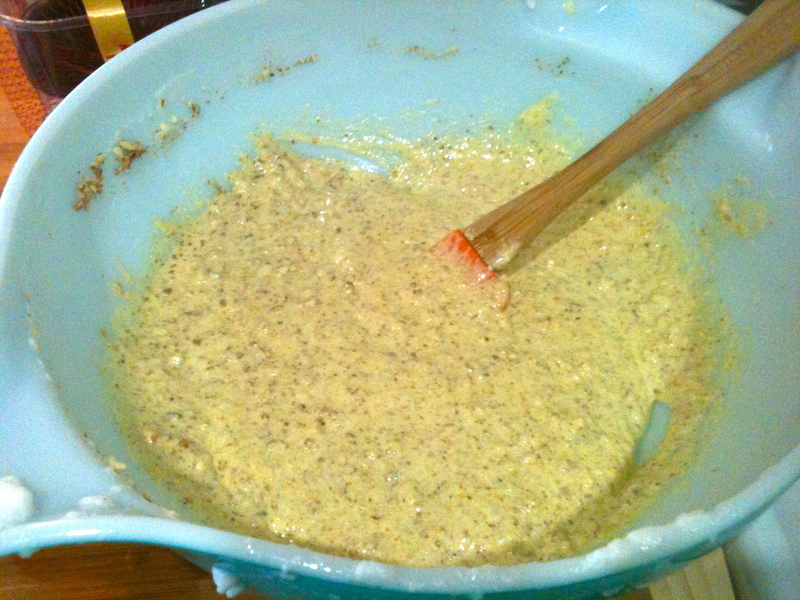 In a food processor, blitz almonds to about the consistency of wet sand. A few small chunks are okay. 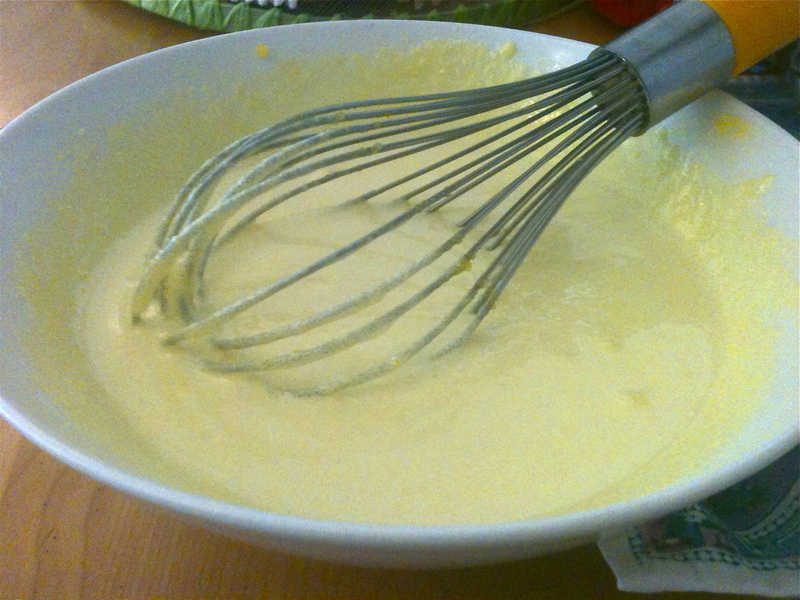 Combine sugar and egg yolks in a large bowl and beat until they form a pale cream. 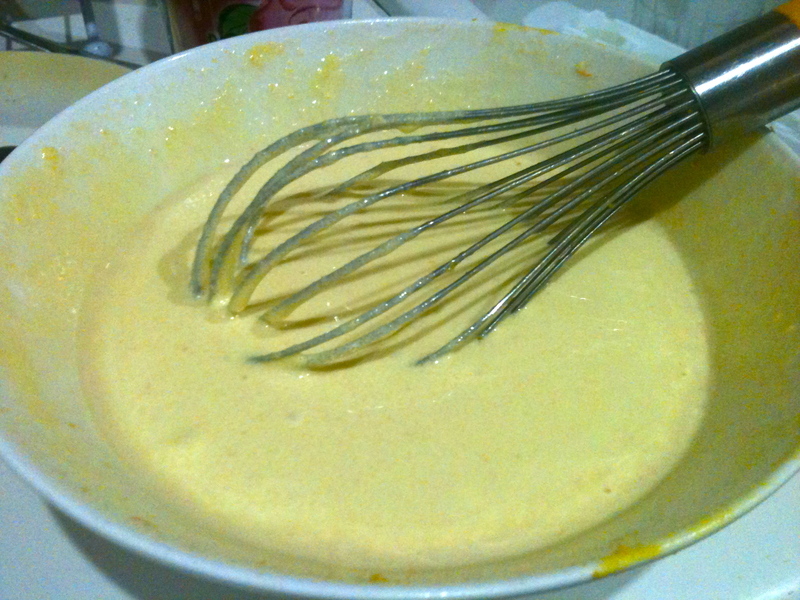 Add vanilla, the zest of the 3 clementines, and the juice of one of them (save the other two), and stir until combined. 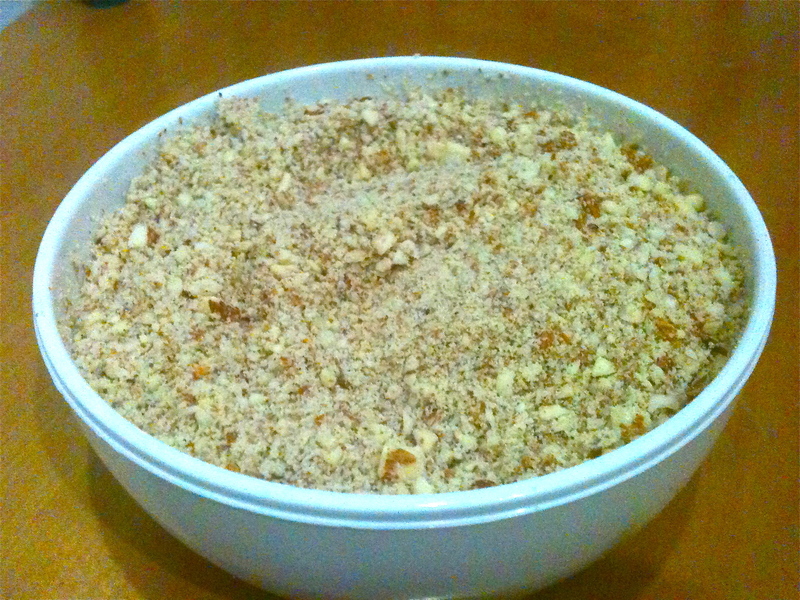 Then stir in the ground almonds. 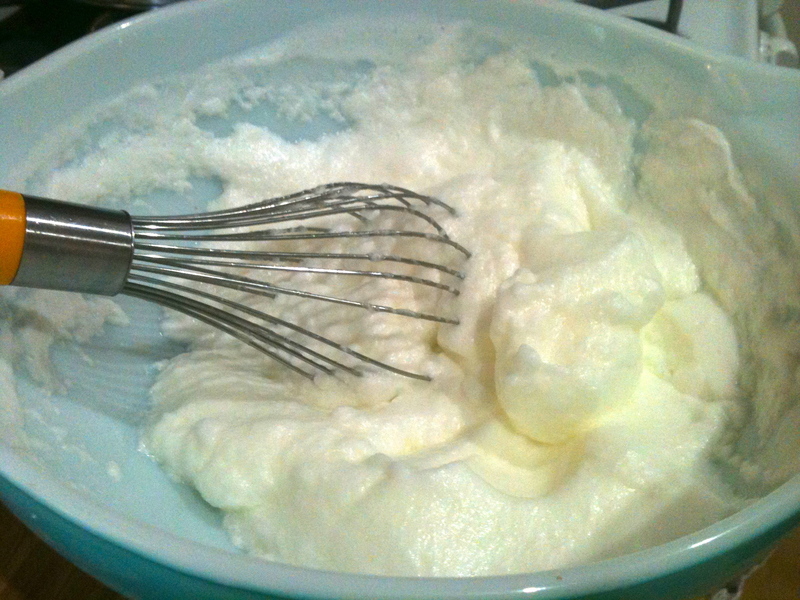 In another bowl, beat the egg whites until they form stiff peaks. 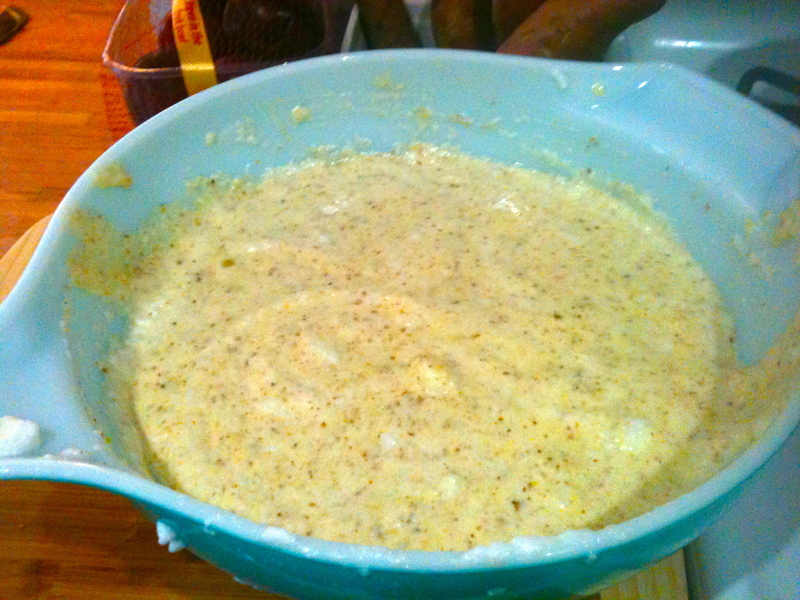 Take a spoonful of the whites and stir it into the yolk mixture to even out the consistencies a bit. 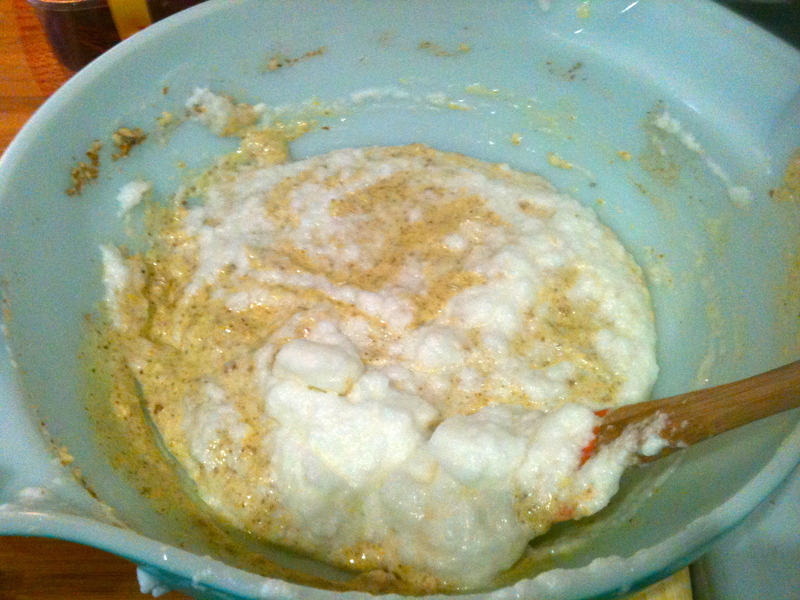 Then, gently fold in the whites until combined. 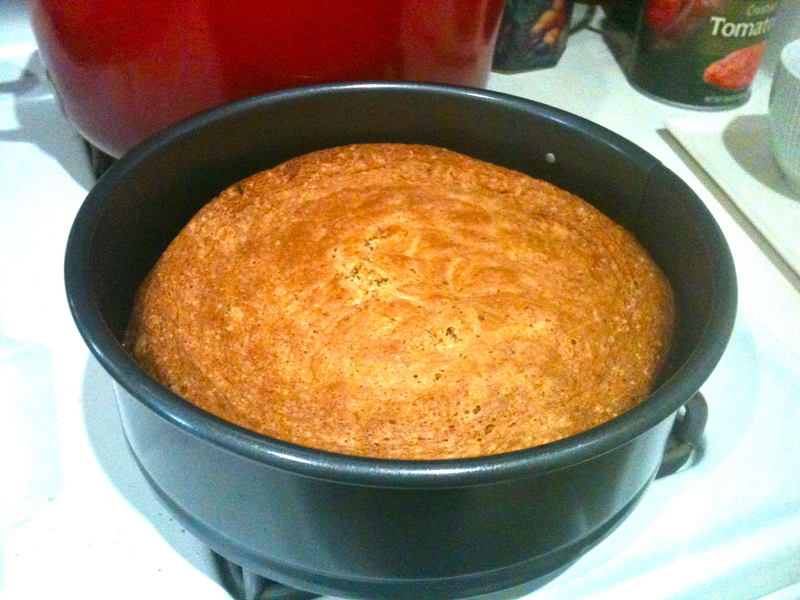 Pour into greased spring-form pan and bake for 40 minutes, until cake has set and is golden brown. Cool for 15 minutes before icing. In a small bowl, stir together powdered sugar and juice of the remaining two clementines, adding more powdered sugar as needed to reach desired consistency. Spoon or drizzle icing over the slightly cooled cake and allow it to soak in. Just before serving, dust cake with powdered sugar. Enjoy a big slice, but wait an hour before going swimming, lest you end up like poor Clementine. Next Bacon and Egg Salad.